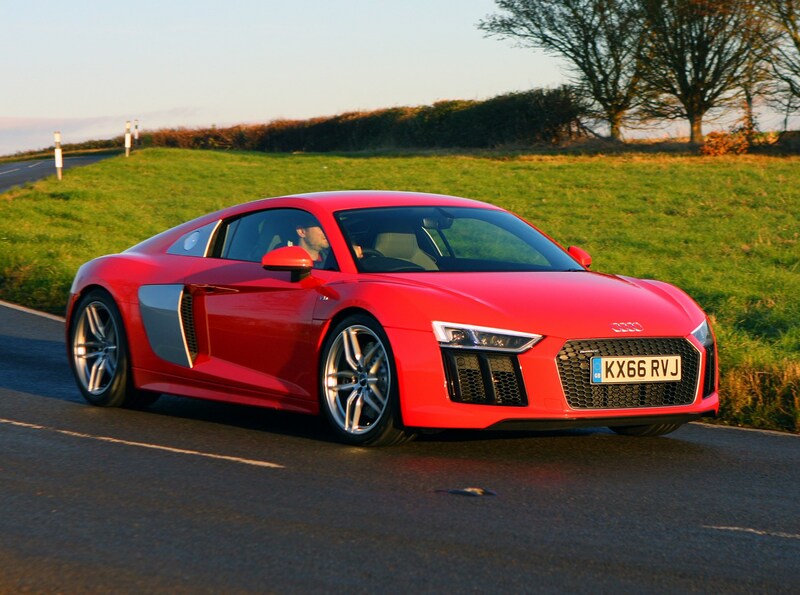 Insurance group: 50 How much is it to insure? 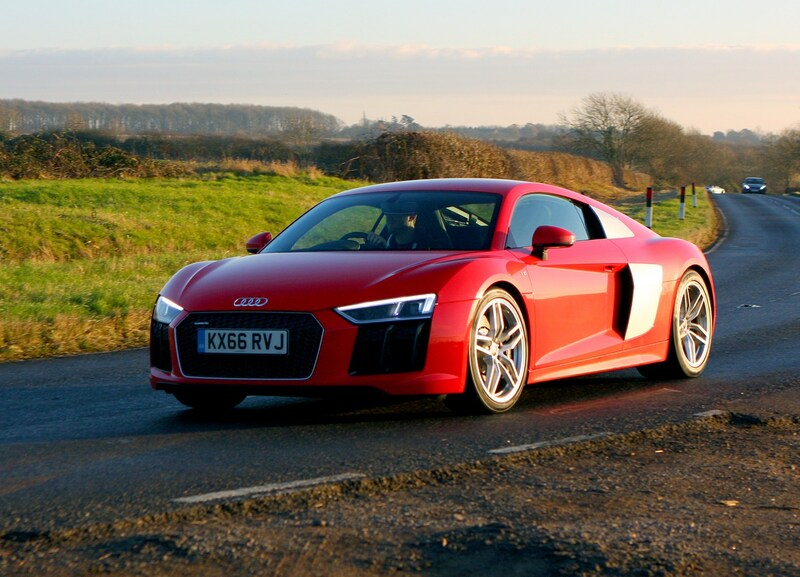 When the Audi R8 Coupe was launched back in 2007 it quickly became known as the user-friendly supercar. 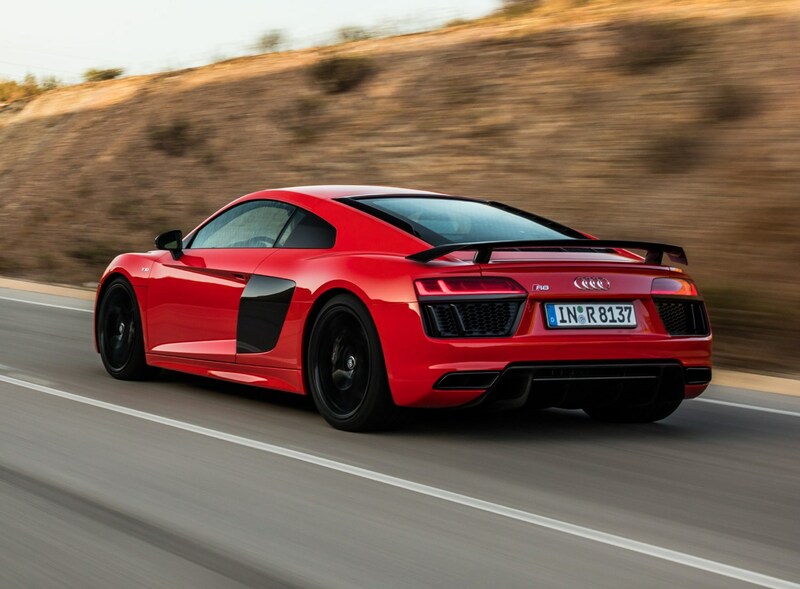 It was fast, reliable and easy to drive. 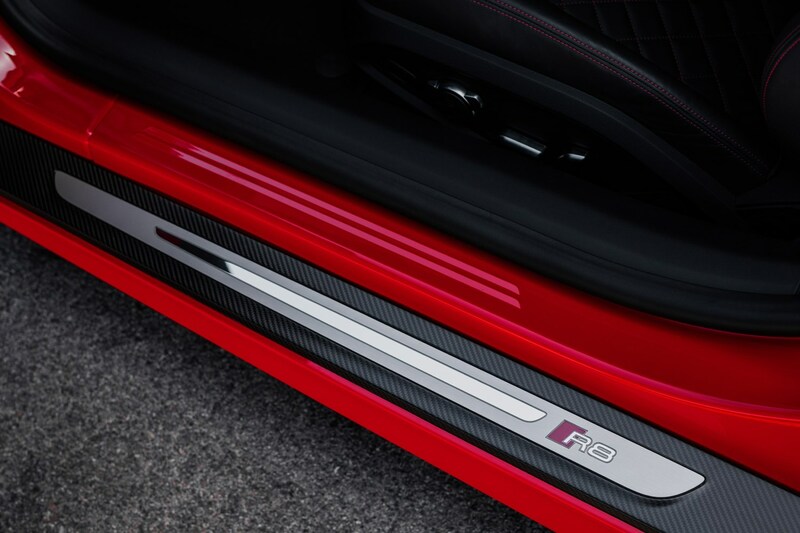 While this second-generation model might not look significantly different, the reality is that it represents a gigantic step forwards, without forgetting the core attributes that made the last version so popular. 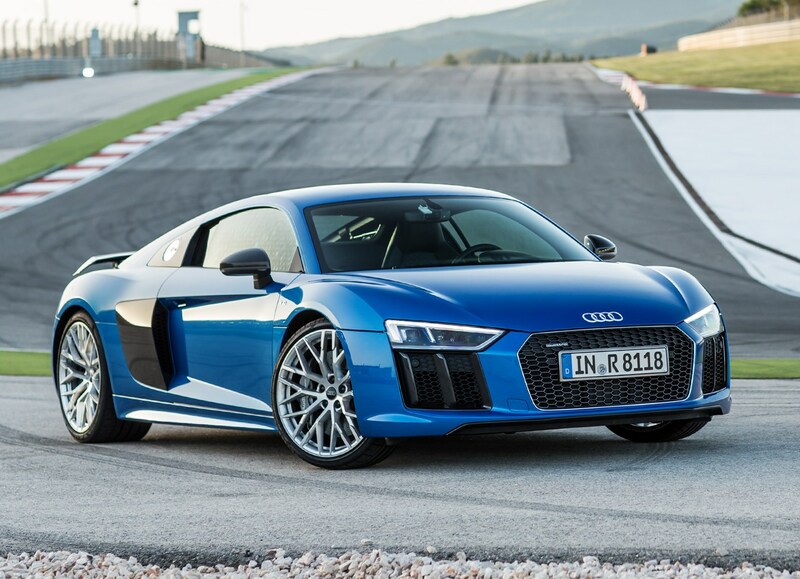 It’s a good job too, because to succeed in a sector including desirable alternatives such as the Porsche 911 Turbo, Jaguar F-Type R and Mercedes-AMG GT, resting on laurels simply isn’t going to cut it for Audi. 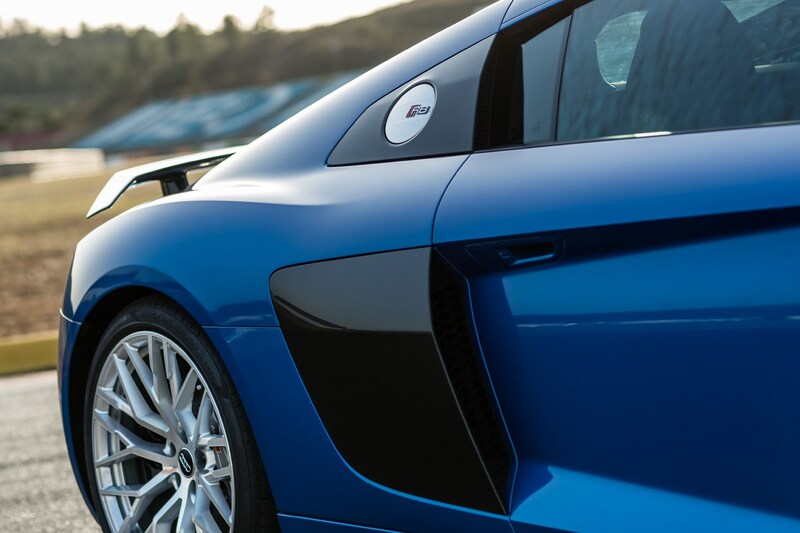 Central to those improvements is that the Mk2 R8 has been built with racing in mind. 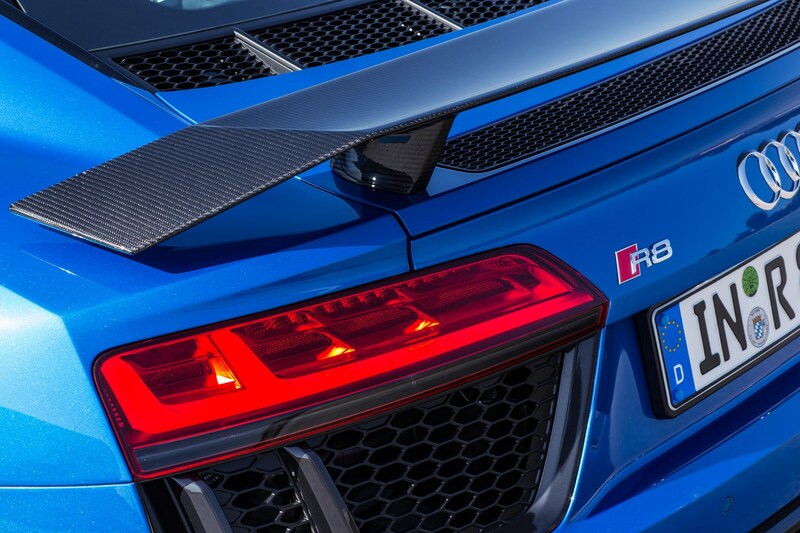 In fact, the R8 LMS had already won some world-class GT3 events before any customers got hold of the roadgoing version. 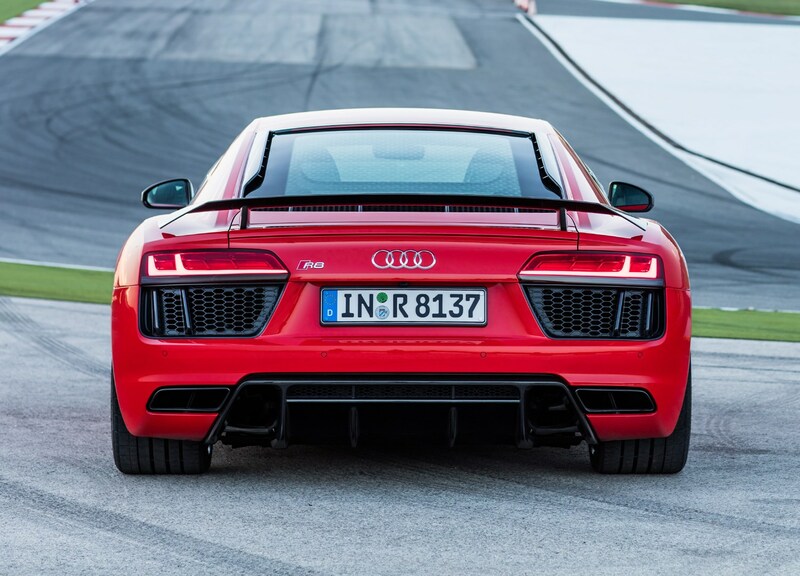 It illustrates that Audi is as serious about this car competing on track as it is about winning scalps in the office car park. 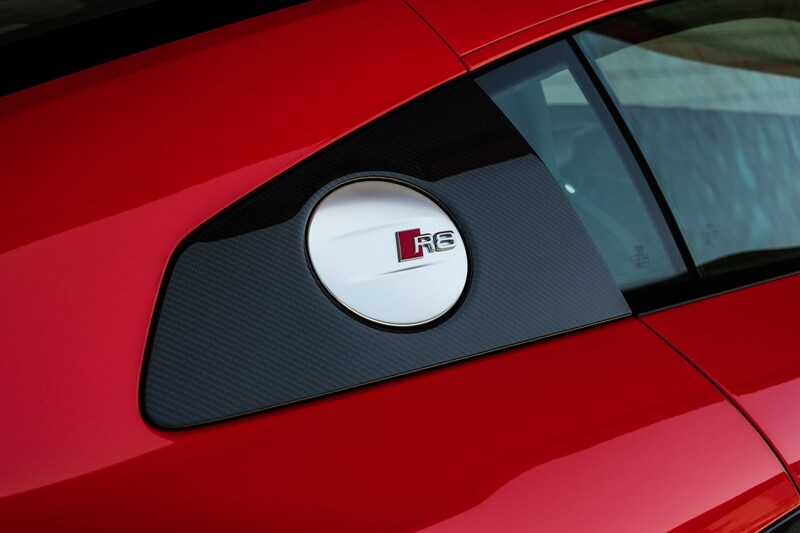 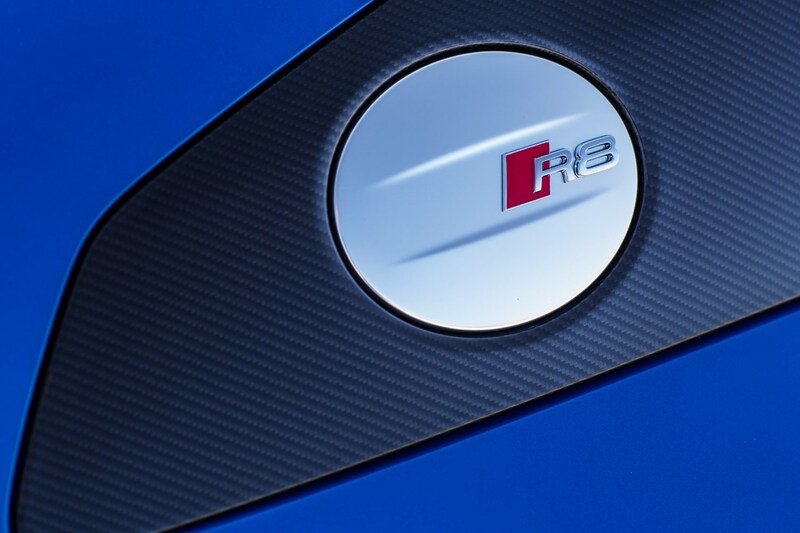 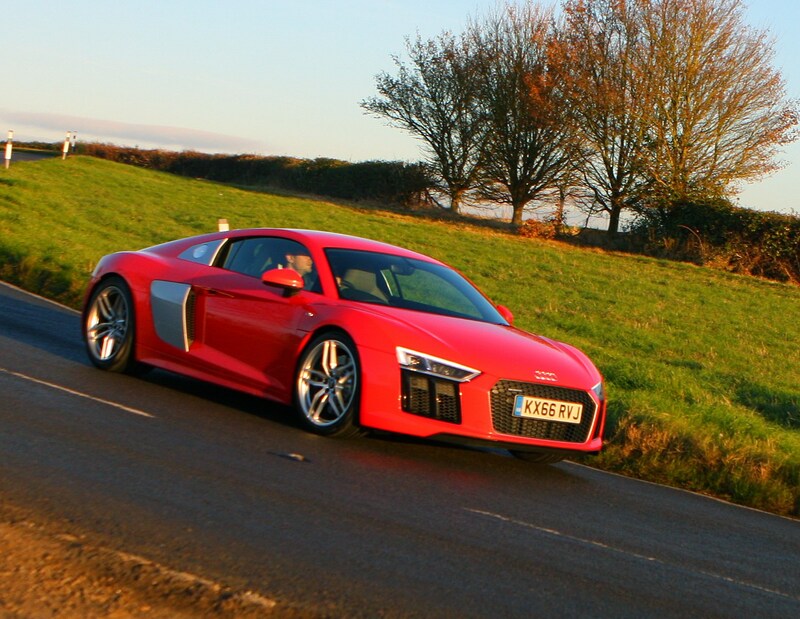 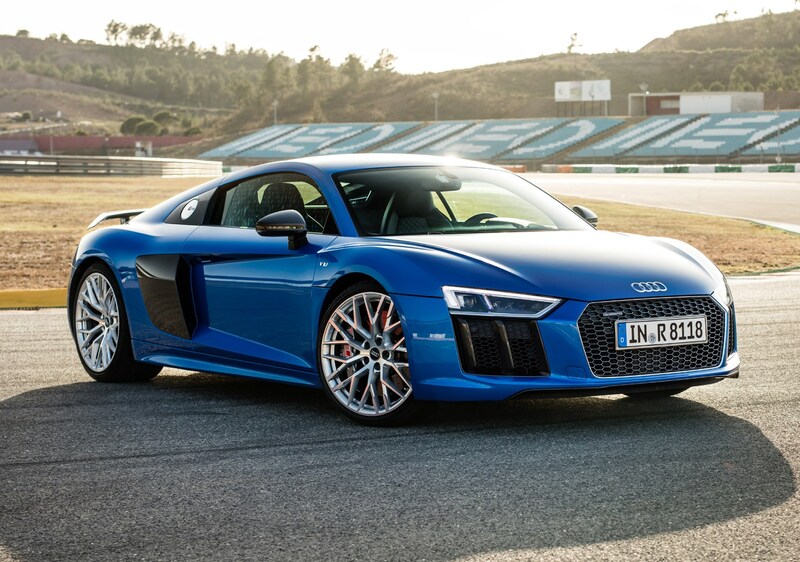 The racing version of the R8 shares over half of its components with the road-going version. 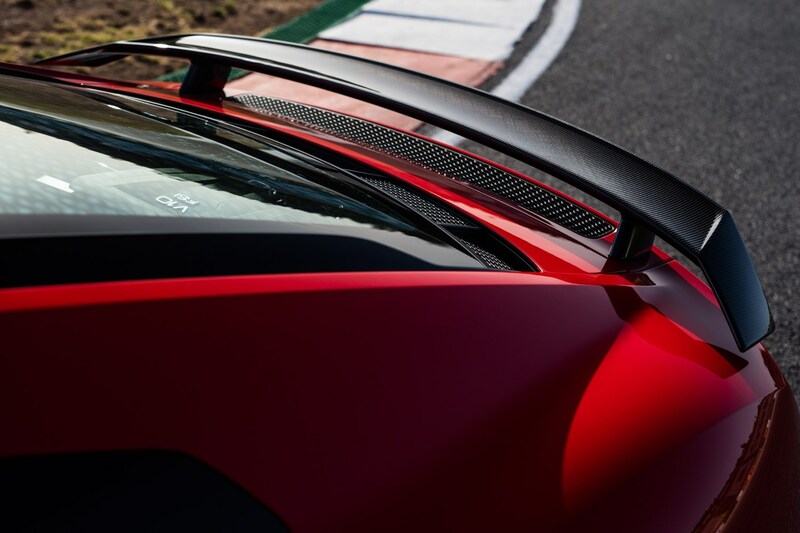 Based on an entirely different platform from its predecessor - this time around shared with the Lamborghini Huracan - the R8's underpinnings are constructed from an aluminium and carbon fibre-reinforced polymer blend. 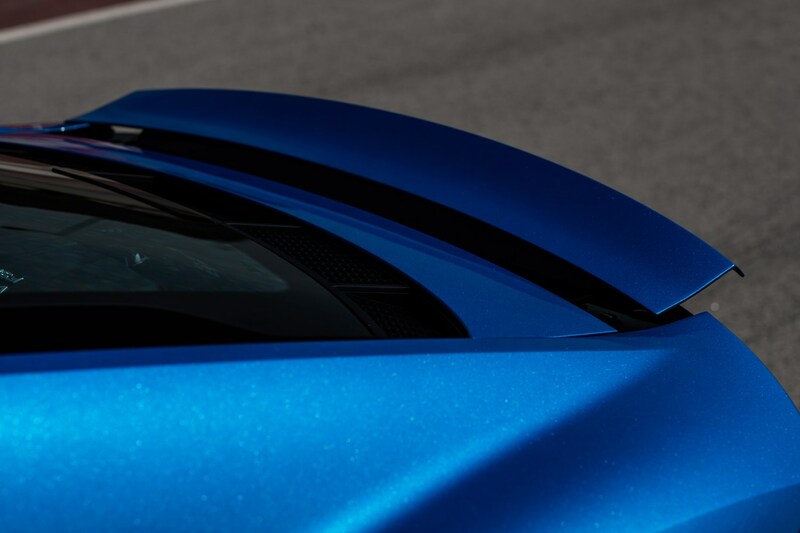 The result: it’s incredibly strong, but also very light. 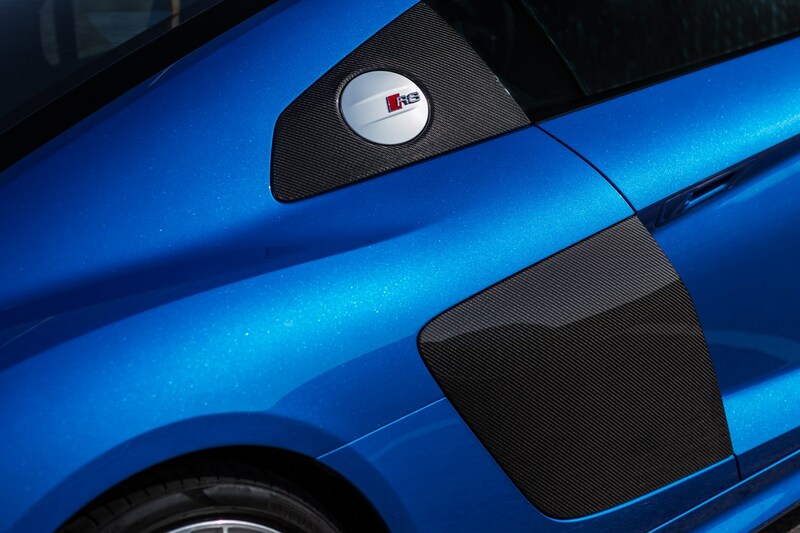 Its bodywork is aluminium too, which further reduces weight, and as a result it's 50kg lighter than the Mk1 R8. 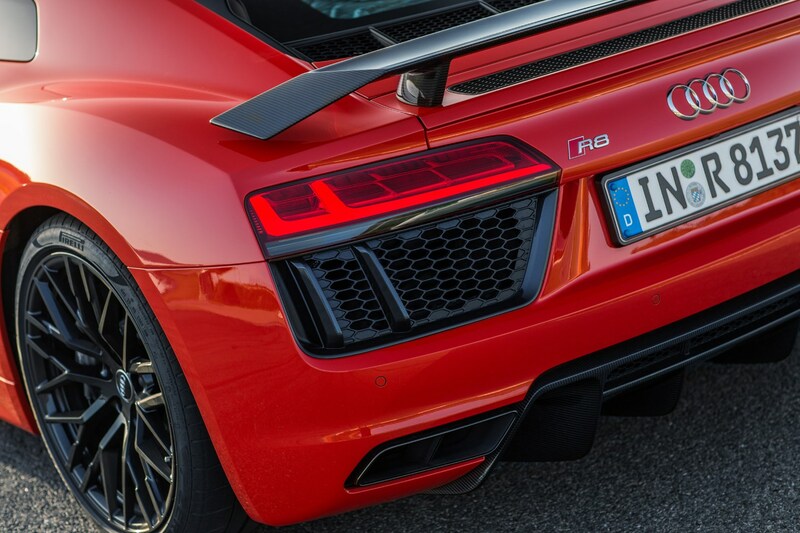 Just behind the seats in the middle of the R8 lies a high-revving monster of a V10 engine. 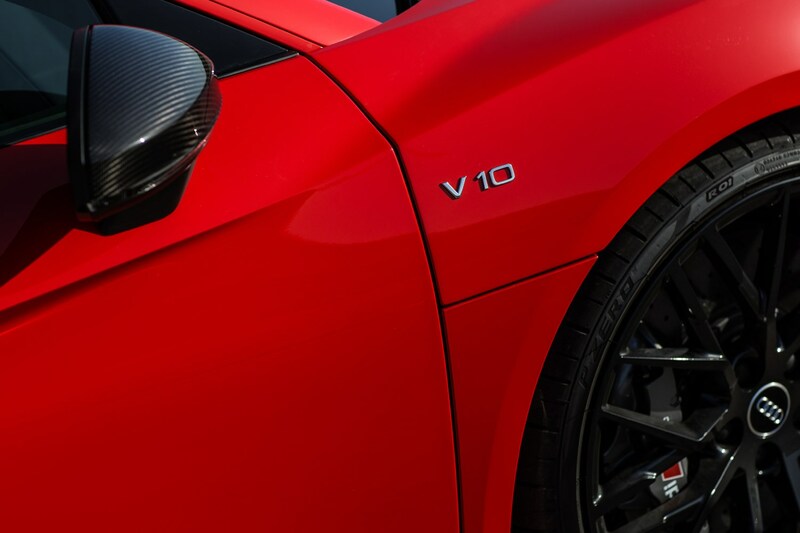 From launch, the standard V10 produced 540hp, which made for a slightly softer character with longer gears for better cruising ability. 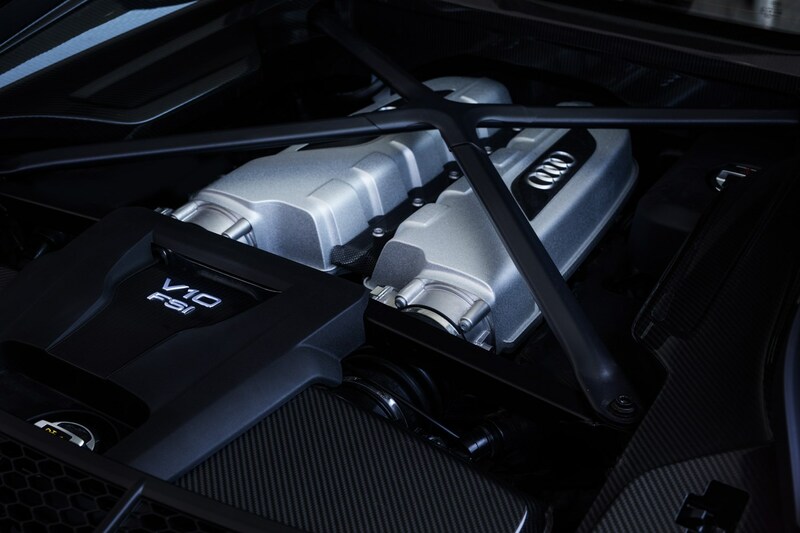 This unit was uprated to 570hp for the 2019 models. 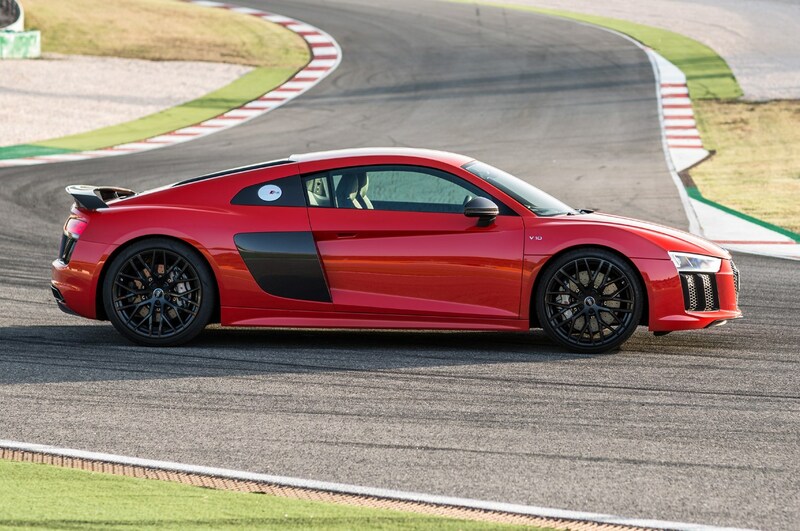 Then there’s the outrageous R8 V10 Plus; which is a stiffer, faster and altogether more interesting car. 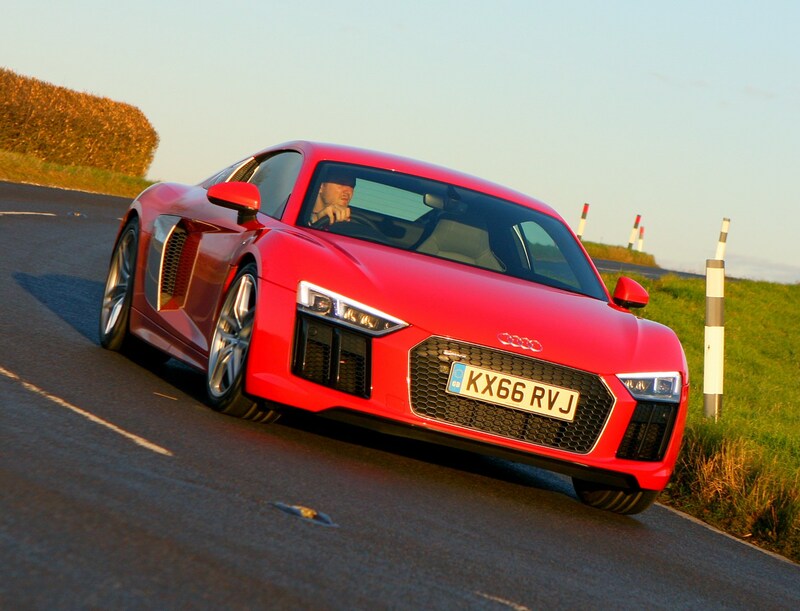 Its headline performance figures include a 610hp output, a 0-62mph time of 3.2 seconds and a top speed of 205mph. 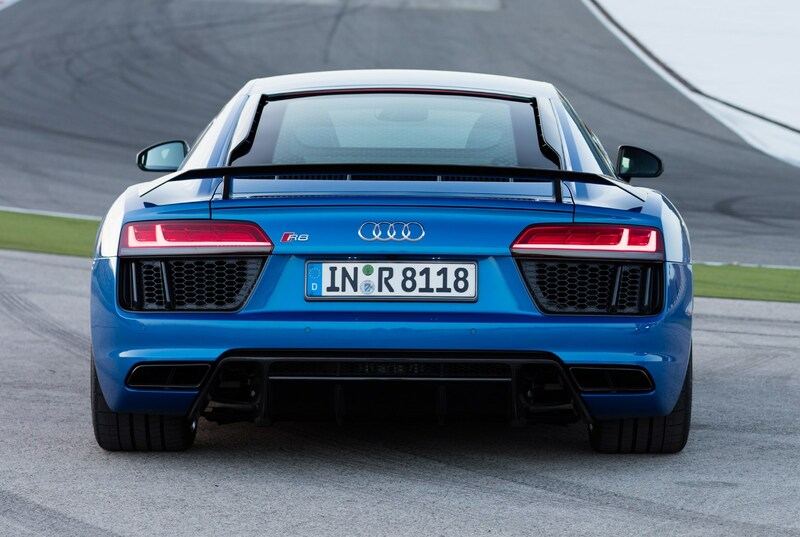 Again, from the 2019 facelift, this was replaced by the R8 V10 Performance and a power increase up to 620hp. 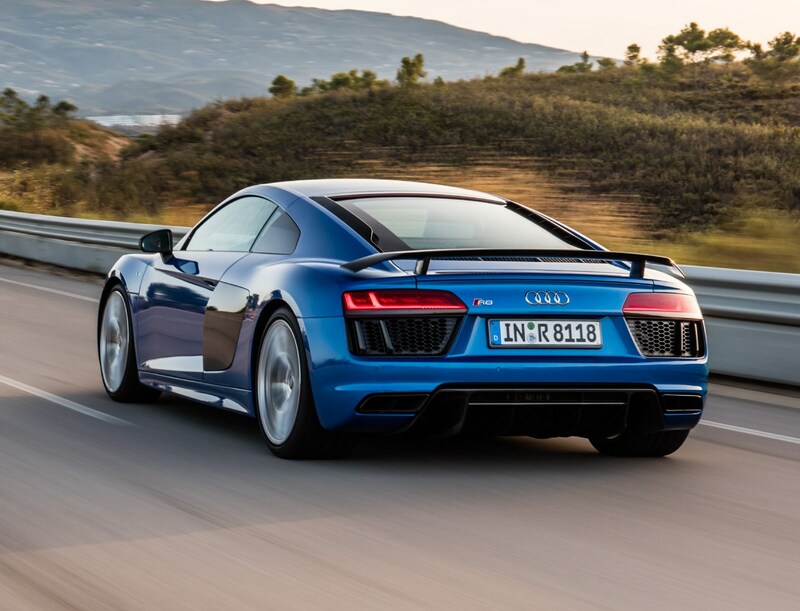 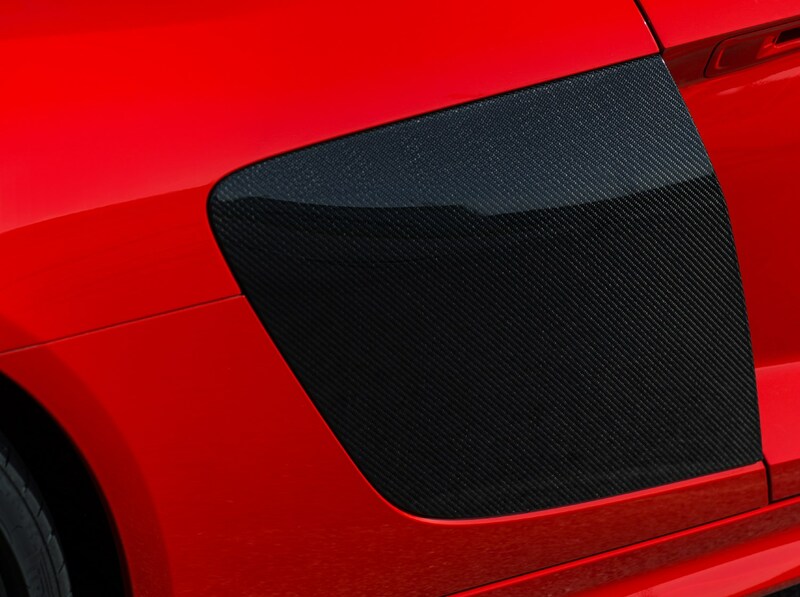 You can tell the difference easily – Plus models get a large fixed carbon-fibre rear spoiler, while regular R8s have a pop-up one that deploys electronically at 74mph, or when a button is pushed in the cabin. 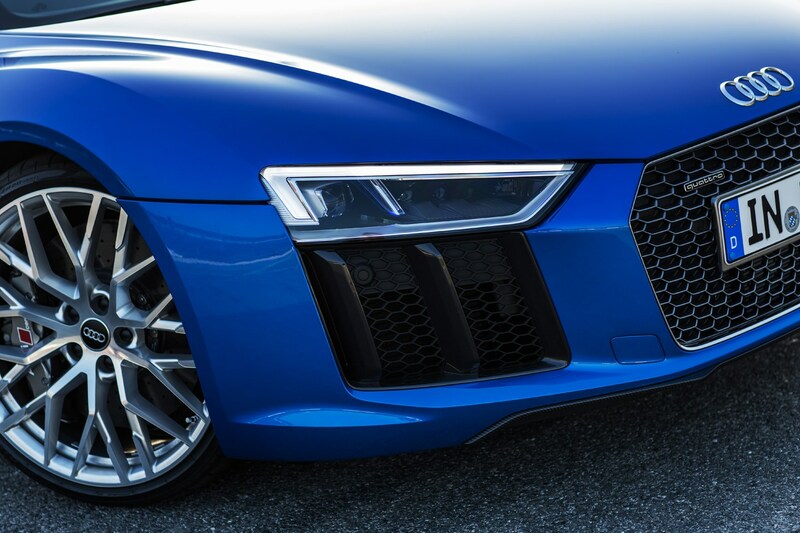 Buying a Plus also nets you ceramic brakes as standard and a Performance Mode button on the steering wheel, which unlocks the most impressive traits in the R8 – pick between snow, wet and dry and you’ll have the best the car can offer for each situation. 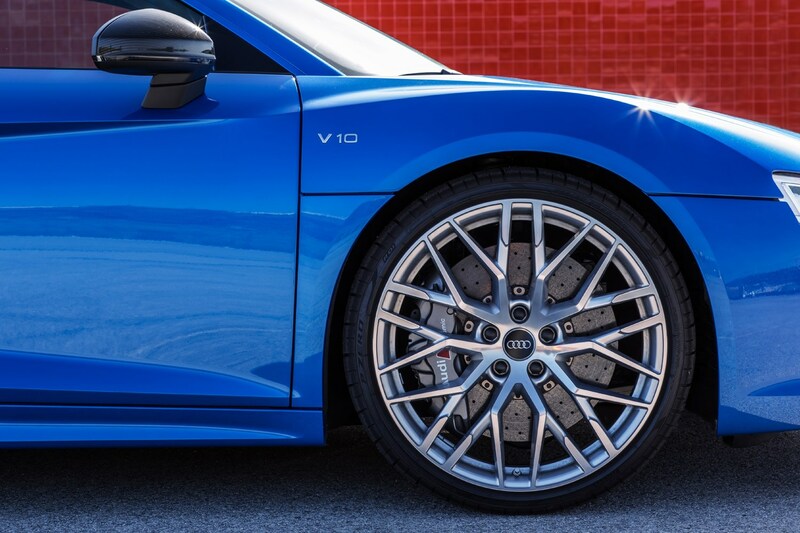 It’s an addictive thing in all, but ‘dry performance’ setting on a dry road or race track turns this Audi into a machine capable of covering ground quicker and more engagingly than many other high performance coupes. 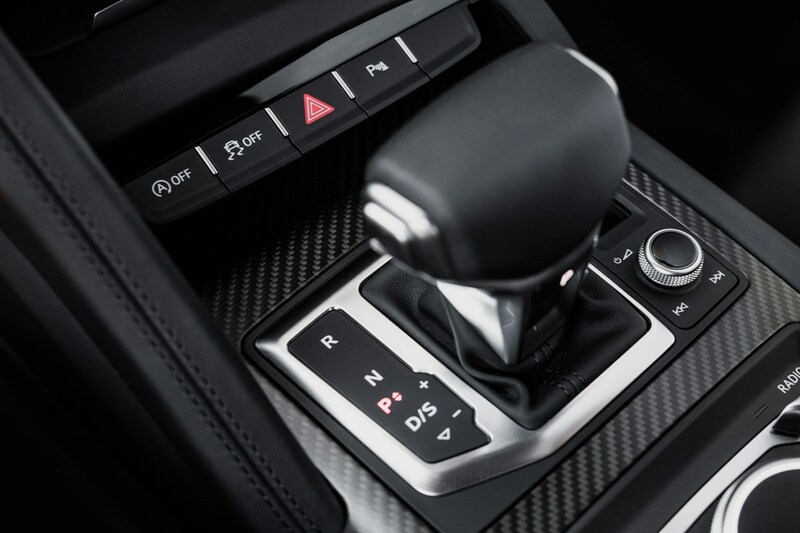 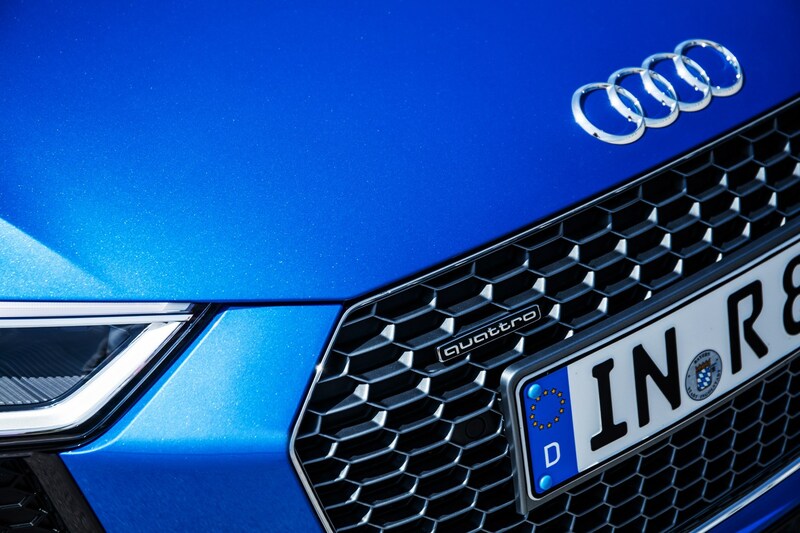 Both cars use slightly different gearing with in Audi’s seven-speed S Tronic twin-clutch automatic gearbox, while power is metered out unbelievably quickly and accurately via the familiar Quattro four-wheel drive system. 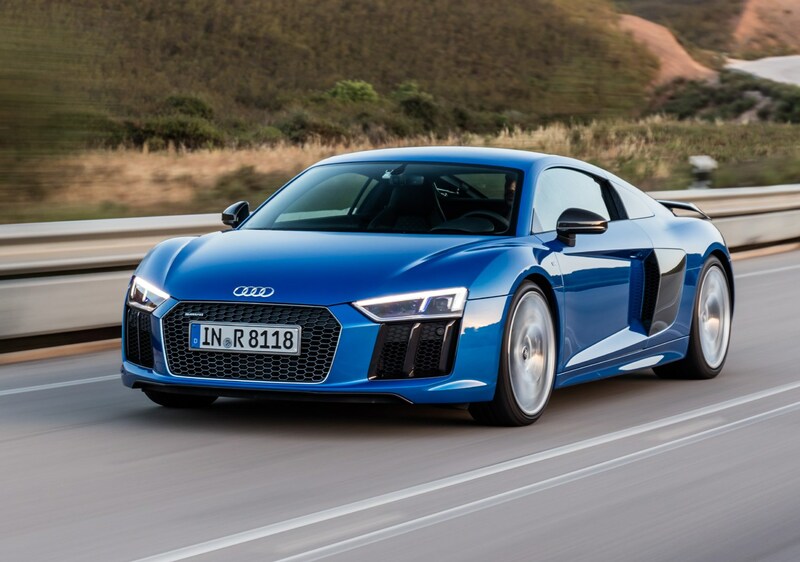 The R8’s talents don’t stop with how it performs: its cabin is beautifully designed for driving. 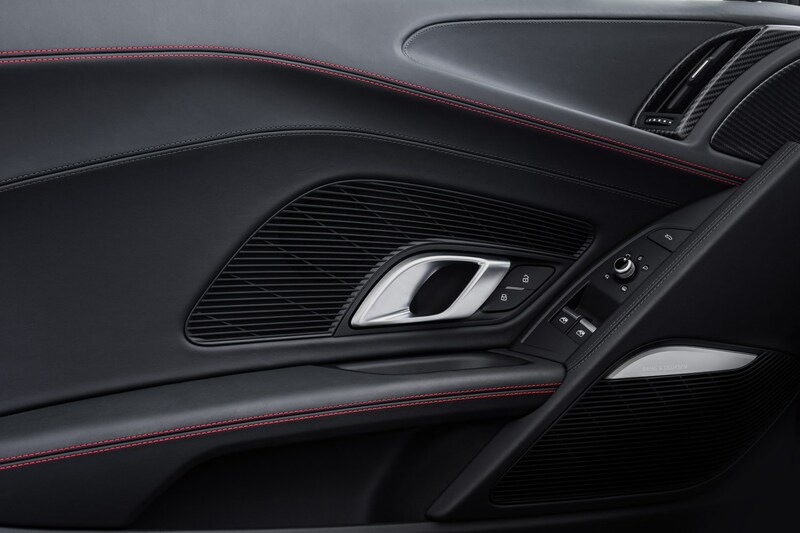 Audi's Virtual Cockpit is a key part of this, taking away the requirement for separate screens and controls around the cabin. 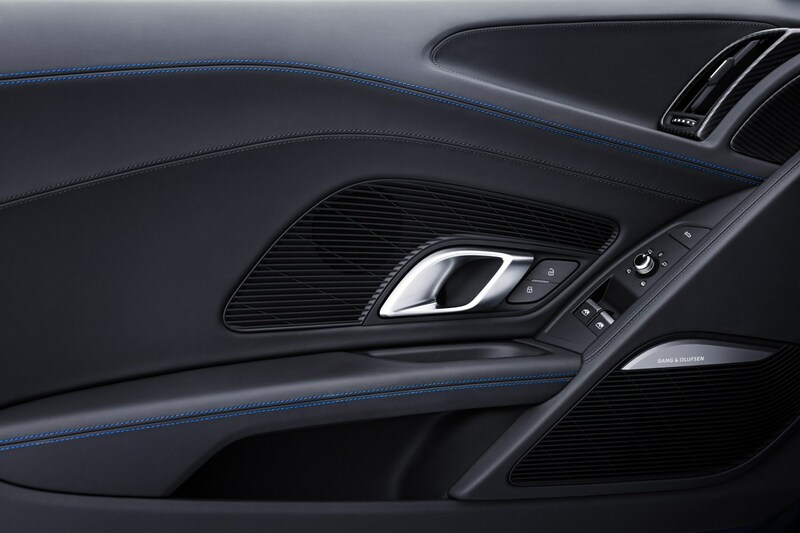 Instead it’s all concentrated in the digital instrument binnacle, which means the driver has to spend less time looking away from the road. 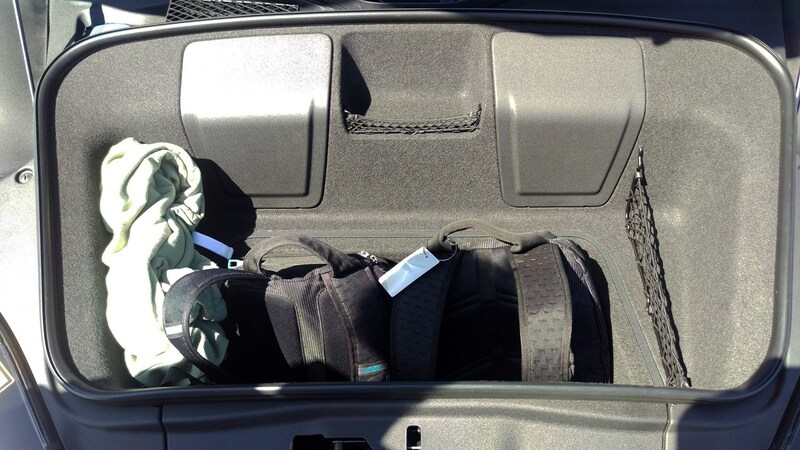 It's not all good news, though, particularly if you're in the passenger seat. 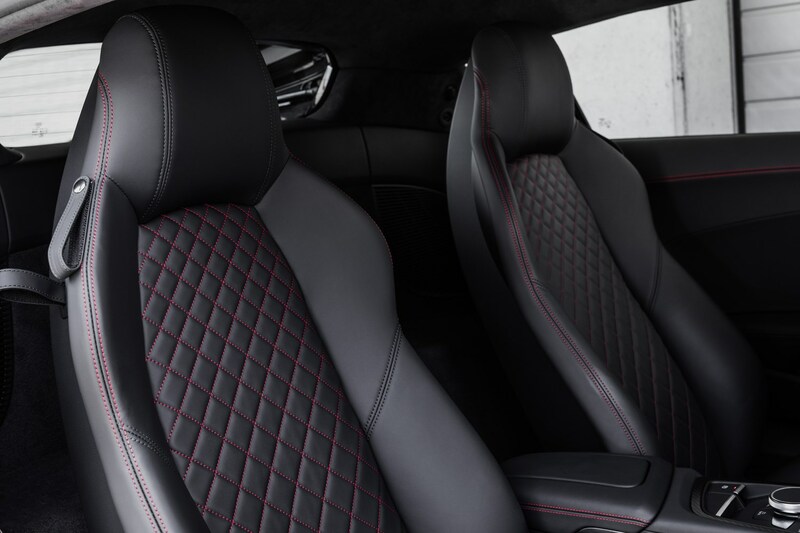 Here you'll have nothing but a large expanse of leather-lined dashboard to look at as the outside world blasts by. 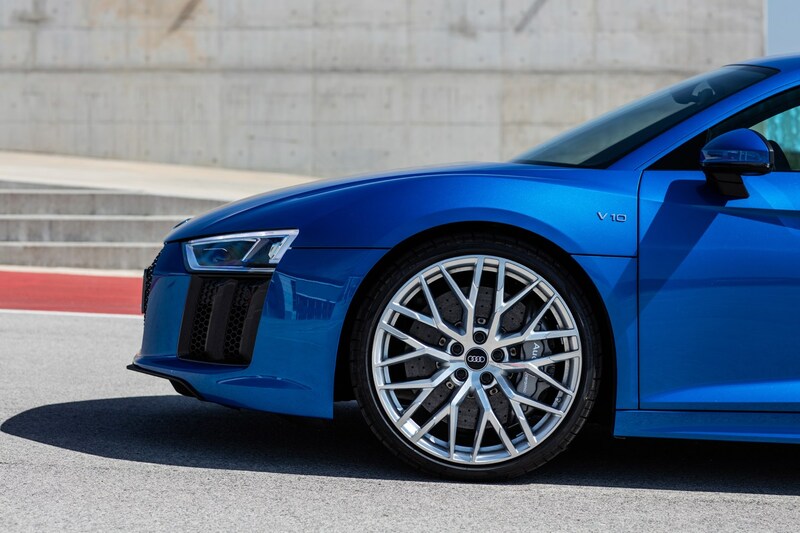 Unveiled at the 2017 Frankfurt Motor Show, the Audi R8 V10 Rear Wheel Series (RWS) was a limited edition rear-wheel drive version of the standard R8 Coupe. 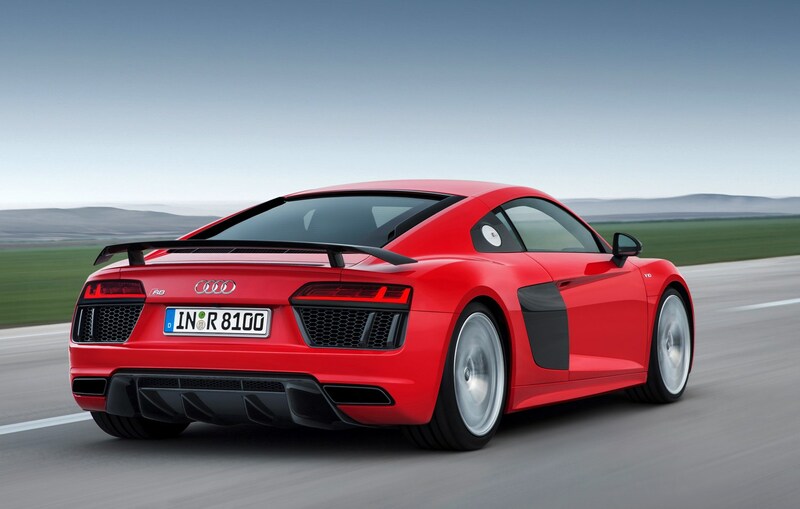 Delivering 540hp and 540Nm of torque, it was capable of launching from 0-62mph in just 3.7 seconds and onto a top speed of 198mph. 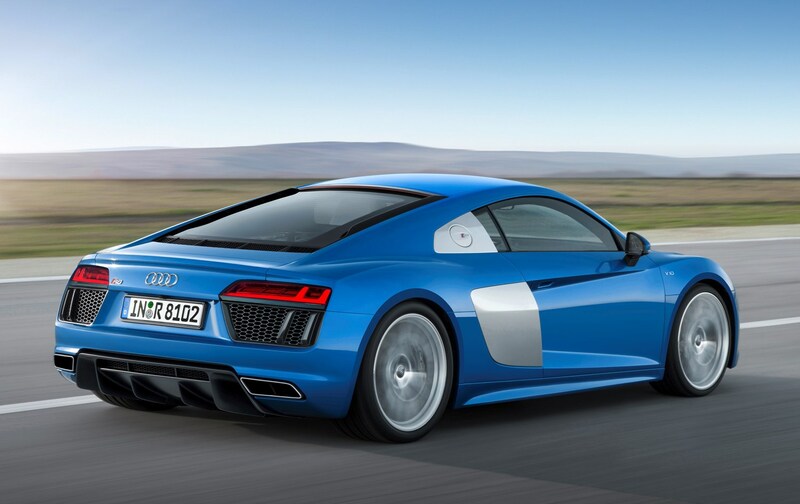 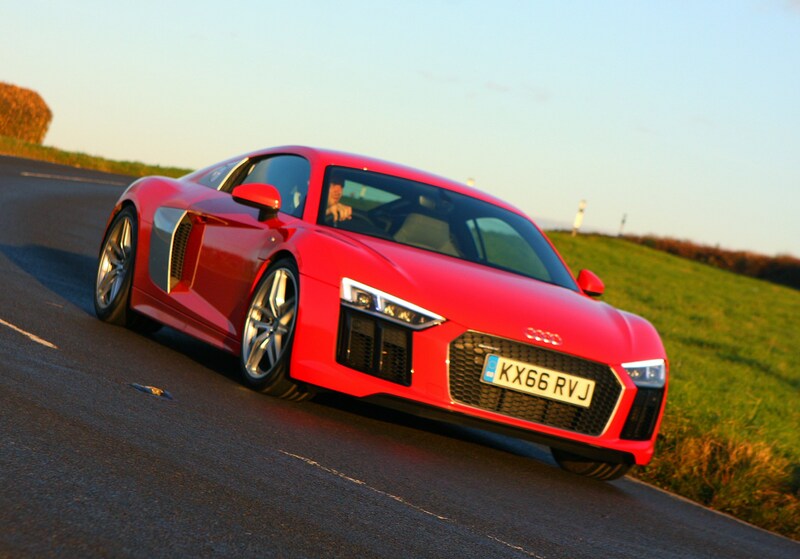 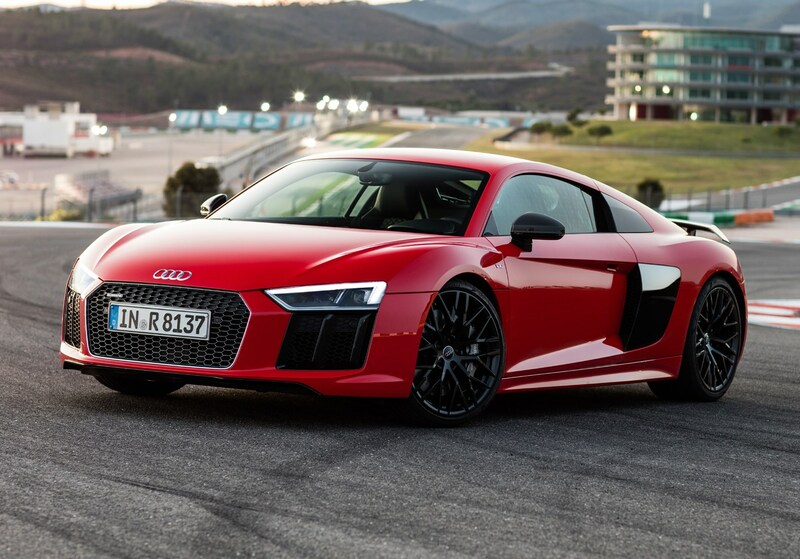 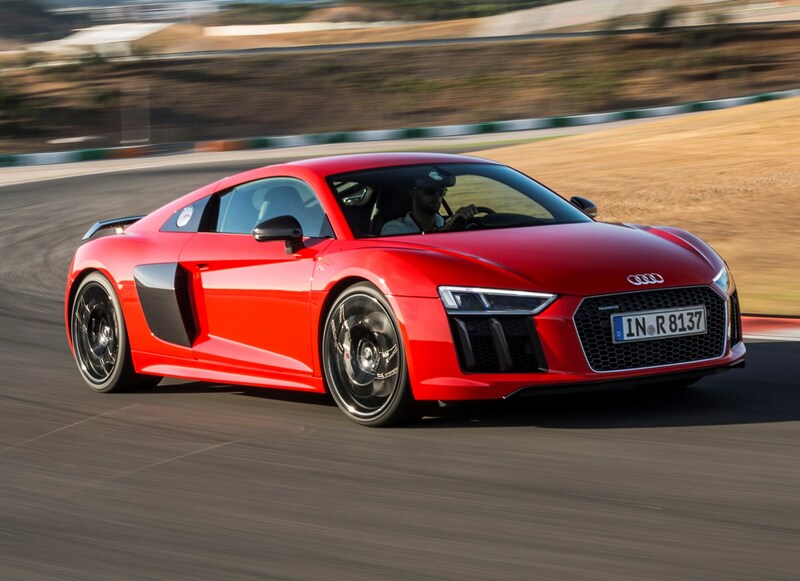 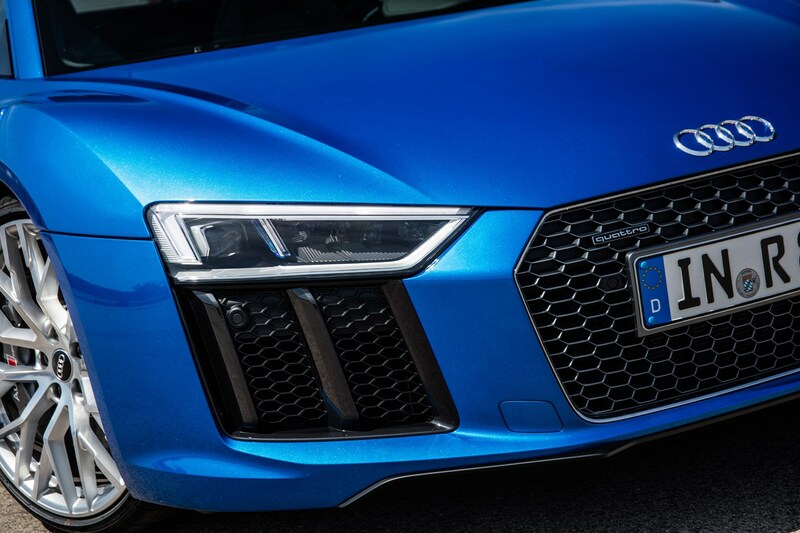 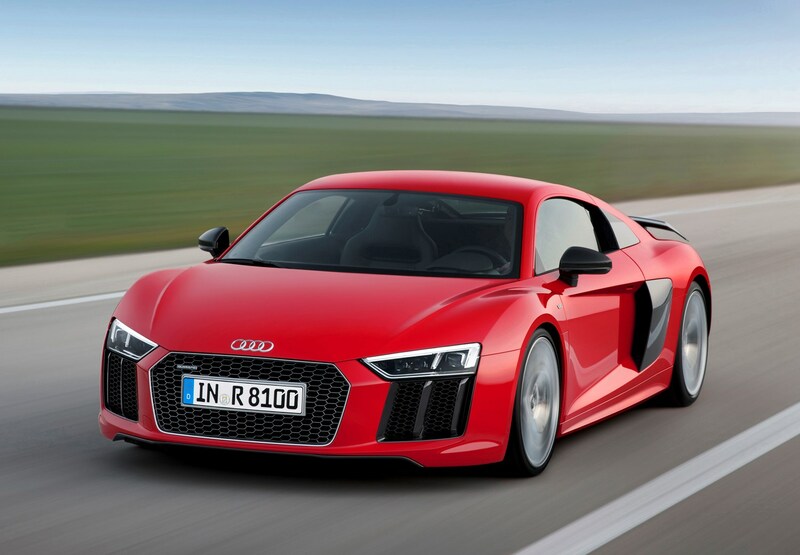 Weighing in at 1,590kg the R8 V10 RWS is 50kg lighter than the equivalent Quattro four-wheel drive model. 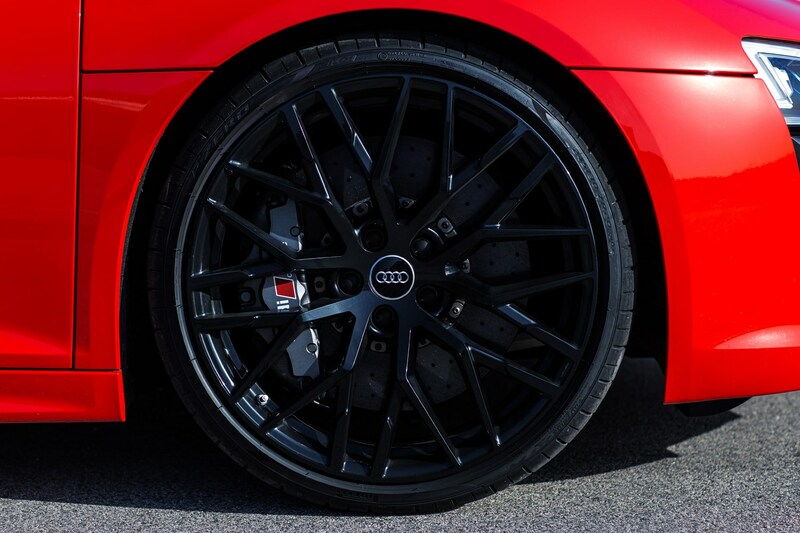 All RWS cars come with black-finished 19-inch cast aluminium wheels as standard with an optional red racing stripe also available. 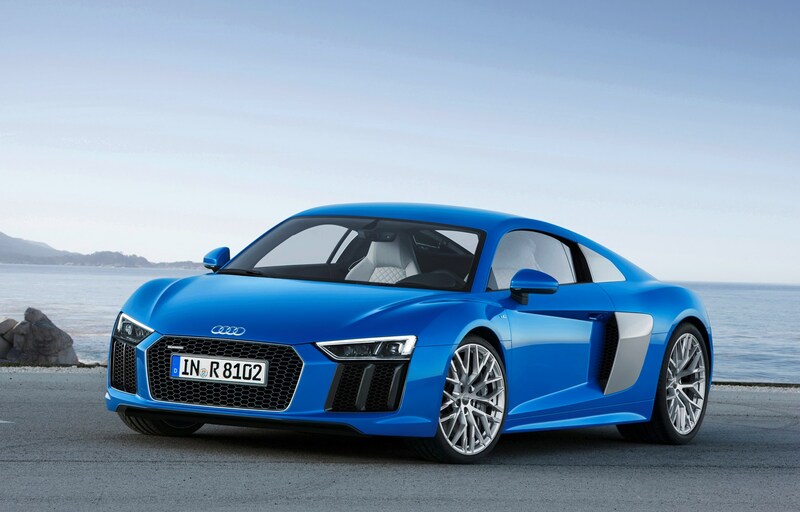 Production was limited to 999 units. 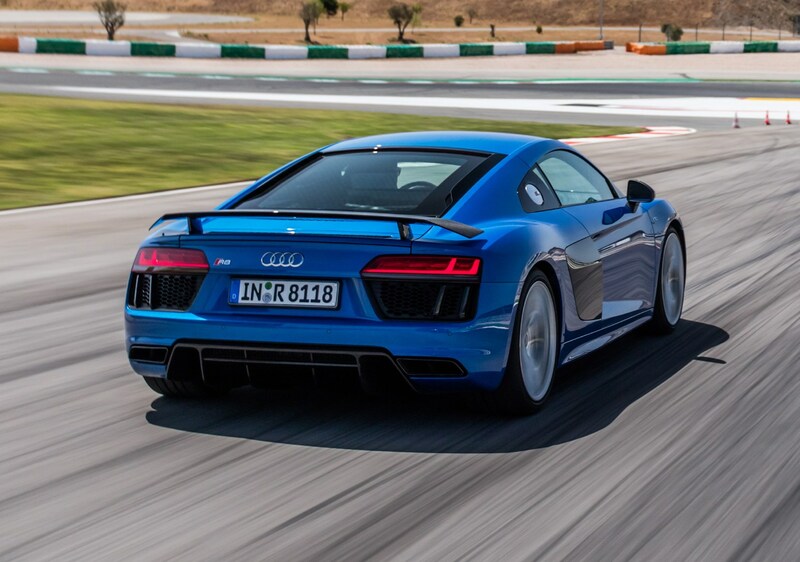 By only sending power to the rear wheels, leaving the front axle to simply steer, the promise was a more playful driving experience with even sharper steering. 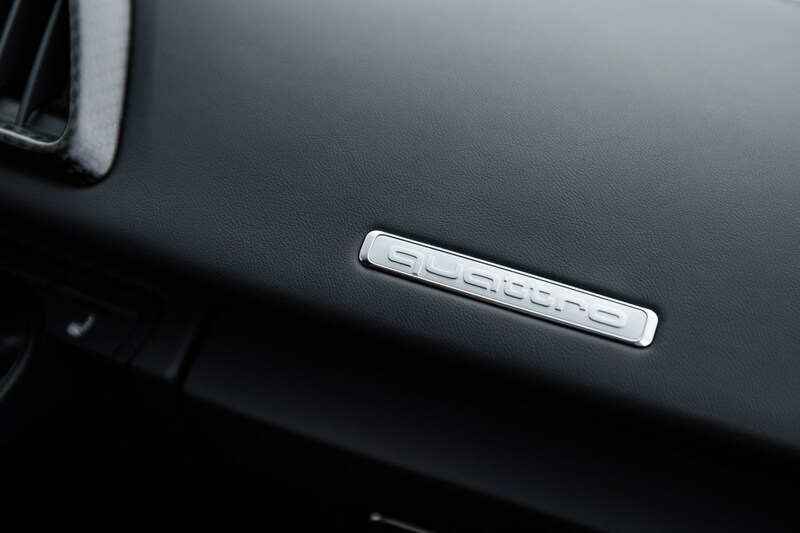 To a degree Audi's engineers succeeded, but the differences between the RWS and Quattro models was more subtle than we'd hoped. 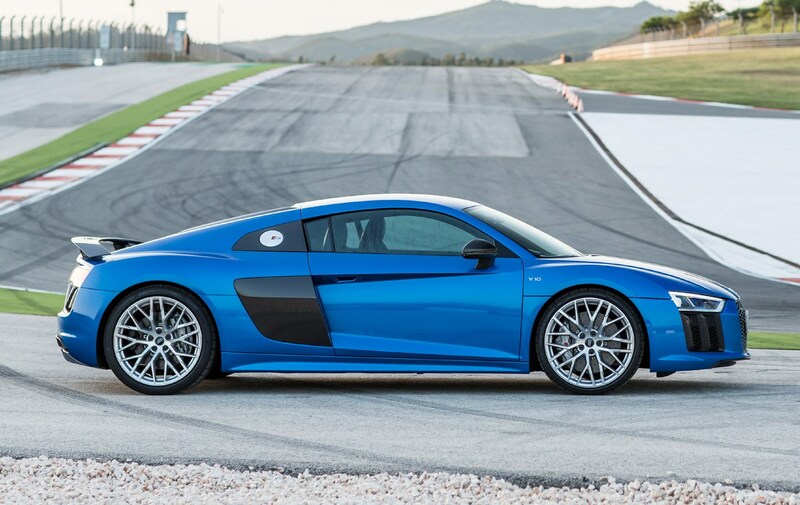 As those earlier power increases for the R8 Coupe hinted at, torque figures for the facelifted R8 Increased to 550Nm for the V10 and and 580Nm for the Performance. 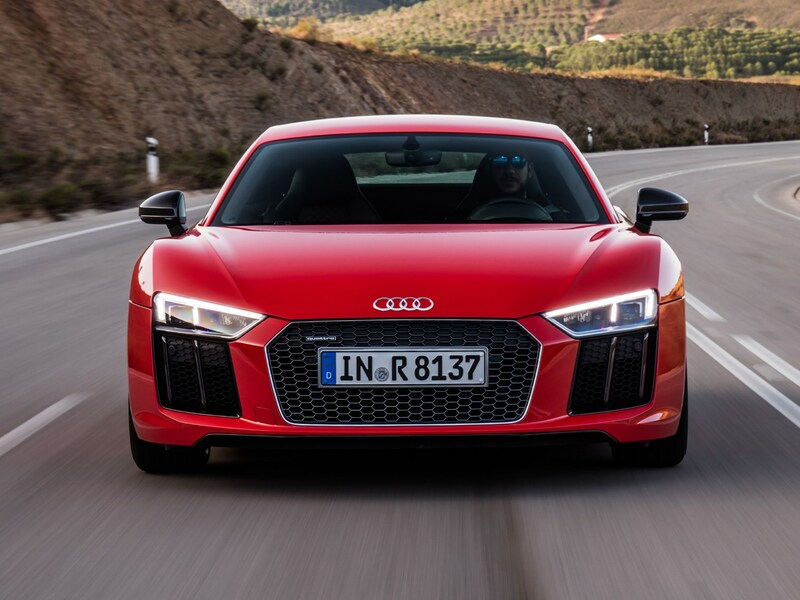 That means a 0-62mph time of just 3.4 seconds, or a searing 3.1 seconds for the Performance model, with top speeds of 201mph and 204mph. 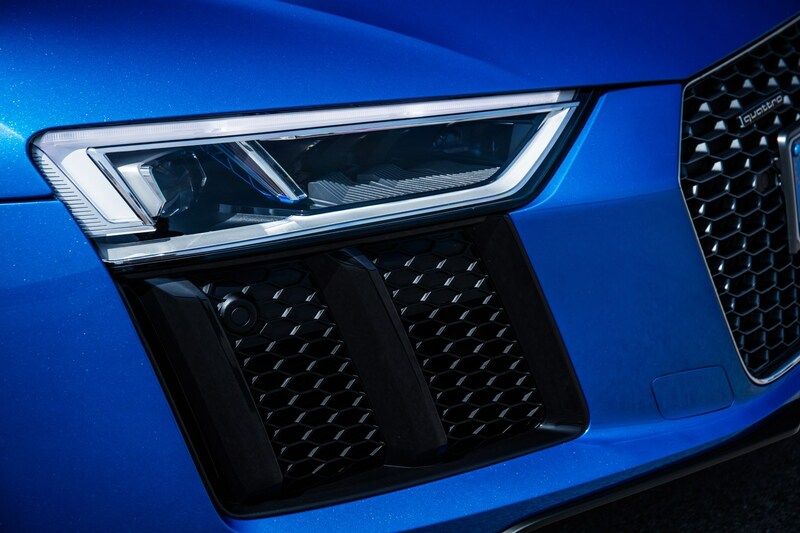 Its suspension has also been modified in an effort to make the handling even more exciting, but (just about) more obvious is the visual uplift including a revised front grille with a trio of slots above it as a nod to the rally-derived Audi Quattro Sport. 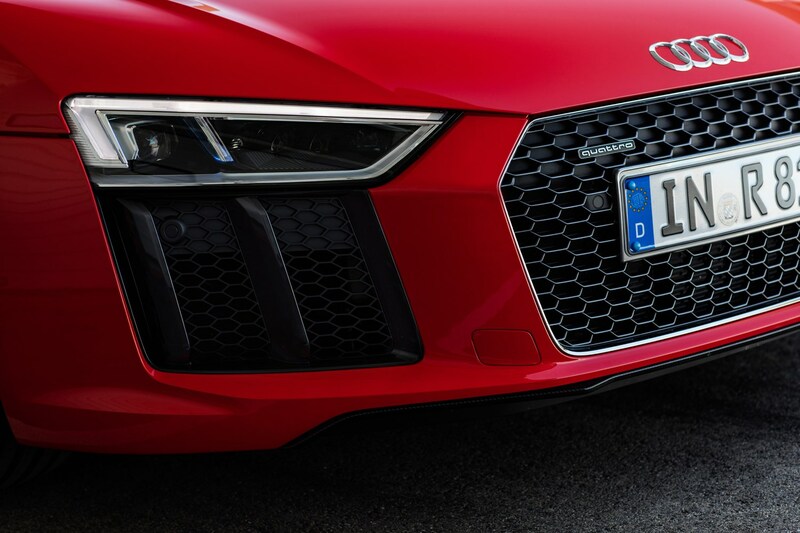 Orders for the facelifted R8 Coupe will be taken from spring 2019. 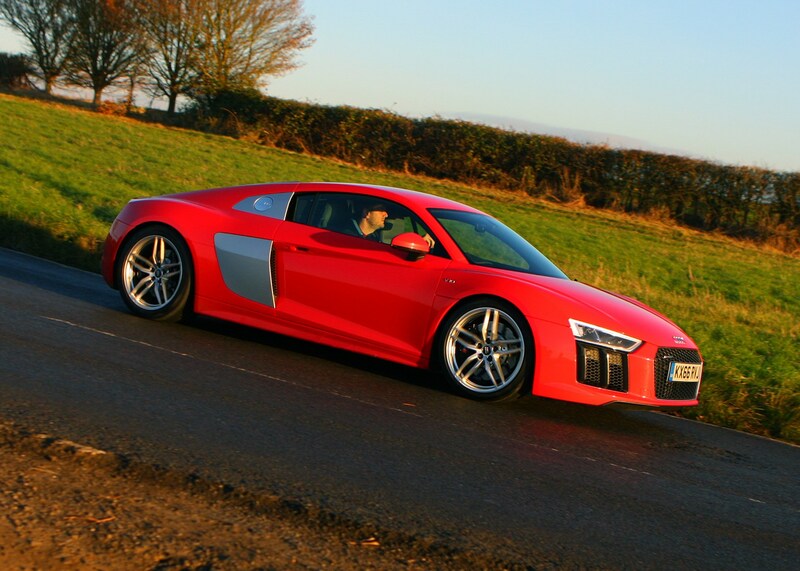 We were surprised with just how comfortable the Audi R8 Coupe can be when specifed with the Magnetic Ride suspension system. 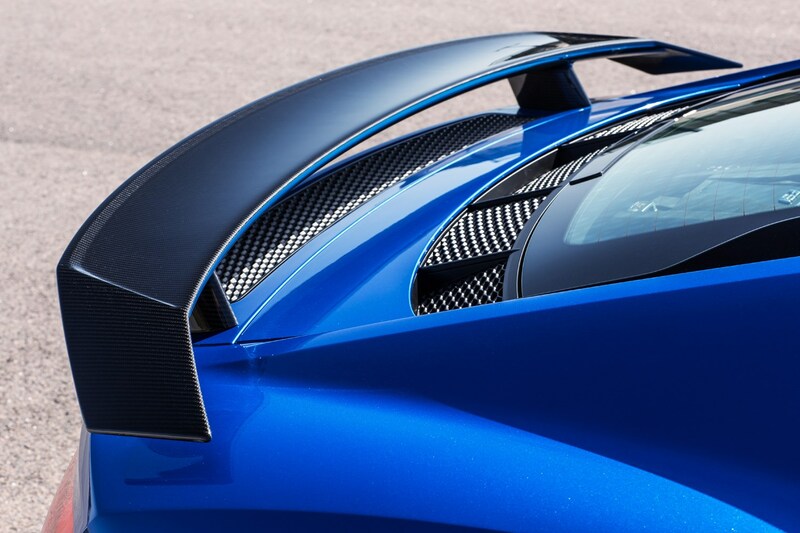 This enables the suspension to change almost instantaneously from supple and absorbing to stiff and engaging, and further testing in the UK has only built upon that conclusion. 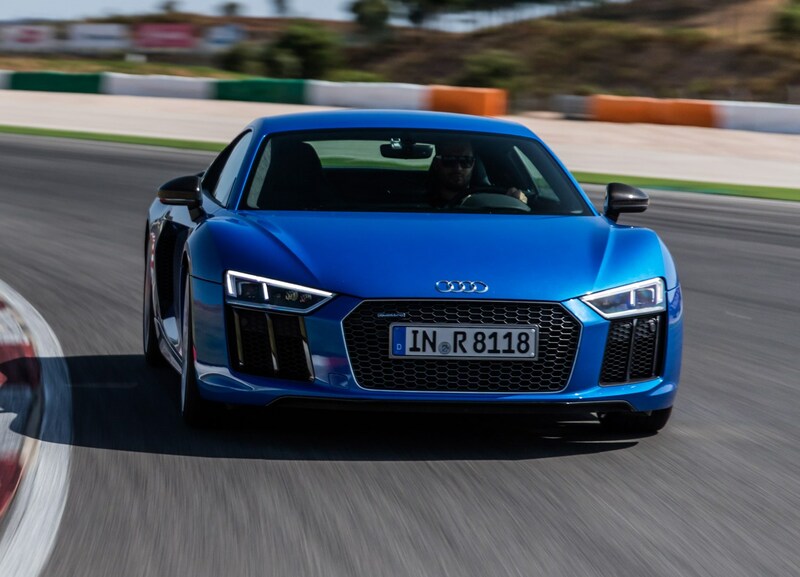 Whether the R8 becomes even more exciting as part of the improvements made for 2019 will become clearer when we test the facelifted model.